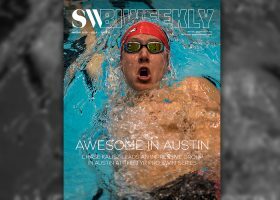 Swimming World Biweekly Aggregates The Top Stories You Missed; Download Now! 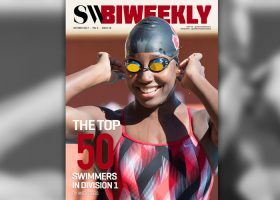 Swimming World Biweekly: Back In Geer – What You Missed Over The Holidays – Free Download! 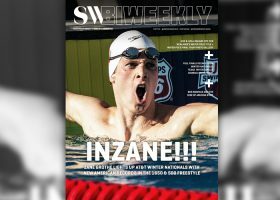 Zane Grothe Lights Up Newest Swimming World Biweekly; Download FREE Now! 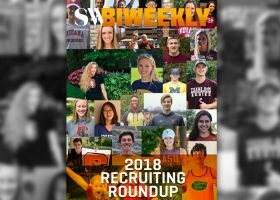 Download Special Edition Swimming World Biweekly: Top 2018 Recruits! 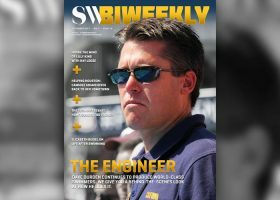 The second edition of the USA College Challenge splashes onto the cover of the current issue of Swimming World Biweekly. 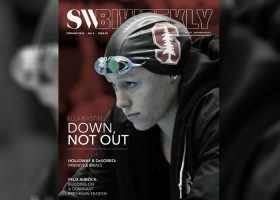 The Pac-12 All-Stars successfully took down the USA National Team at the meet.